CLASS DESCRIPTION: If you have always wanted to learn to decorate a cake, then this class is for YOU. If you have never touched a piping bag, off-set spatula or frosted a cake, then this class is for YOU. 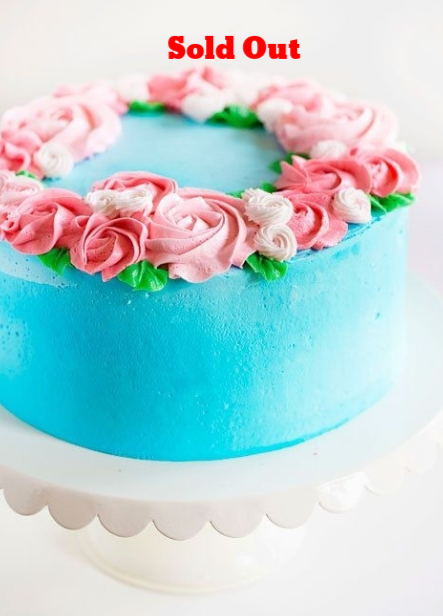 If you want to brush up on your cake decorating skills, then this class is also for YOU.